How do you make saturated heterocycles via construction of the 3,4-C-C bond? Erik Alexanian and co-workers at UNC have just published a nice report on the use of alkyl iodides in intramolecular Heck-type reactions, producing oxygen and nitrogen heterocycles by such a bond construction. This is a significant result for several reasons, so let’s take a look. You have a few basic choices as indicated in the electronic disconnection shown below, where ionic and radical chemistry are considered. While there are examples of each, this general disconnection is usually not a first choice. β-hetero anions are prone to β-elimination; β-hetero cations may cyclize onto the heteroatom, and β-hetero radicals… well, they involve radical chemistry. Though having said that, β-hetero radicals are some of the best radical cyclizations out there, adding to tethered alkenes at rates higher than the benchmark 5-hexenyl radical. 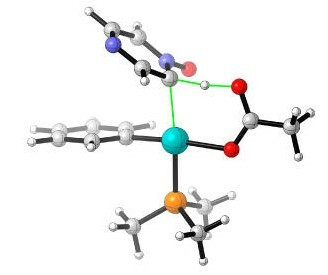 The most powerful way to make this bond involves organometallic chemistry, generally involving two unsaturated sites (Heck chemistry, ring-closing metathesis, eneyne chemistry). But what if we want one partner to be an sp3 carbon? Specifically, what if we want to do a transition-metal-catalyzed reaction where a metal resides on the sp3 carbon? The classic Heck reaction comes to mind (hey, Nobel Prize and all), but primary organopalladium species tend to β-eliminate before they can cyclize (if there is a suitably-disposed β-hydrogen). 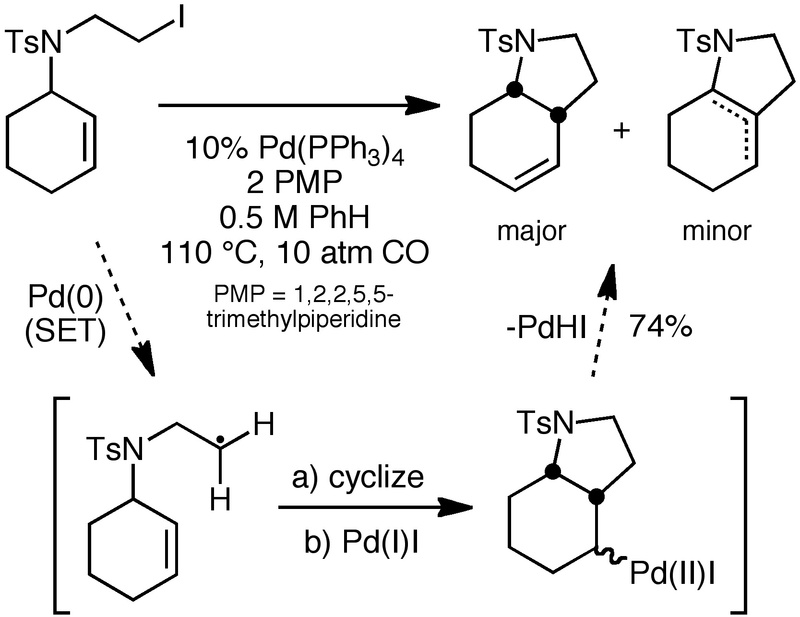 In 2007, Firmansjah and Fu reported intramolecular alkyl-Heck-type reactions in carbocyclic systems by tinkering with the palladium catalyst, finding that the rate of cyclization could beat out β-hydride elimination. However, the reaction appears to be limited to primary halides and terminal alkenes. 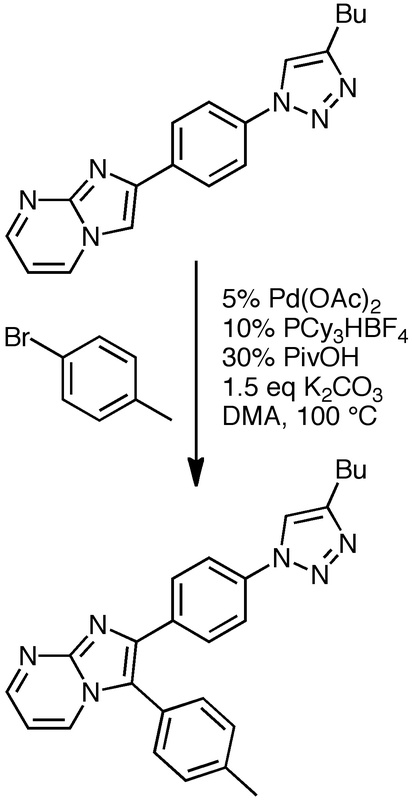 Now, Alexanian and co-workers have shown that the alkyl-Heck reaction can be accomplished with good old tetrakis(triphenylphosphine)palladium. Below you can see the use of a primary iodide with a tethered alkene, producing hexahydroindoles in good yield. A variety of alkene types are tolerated. Note the use of 10 atm carbon monoxide; more on that later. 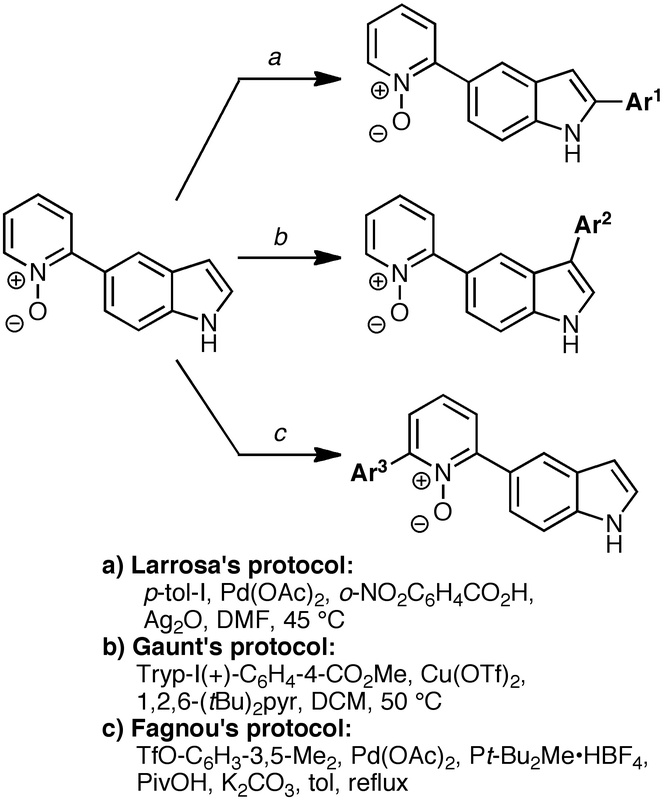 In contrast to Fu’s work, which was believed to involve a two-electron oxidative addition of the palladium(0) into the C-halogen bond, Alexanian has evidence that the UNC chemistry proceeds via one-electron chemistry. Hence, single-electron transfer (SET) from the Pd(0) to the alkyl halide results in C-I bond cleavage to produce a β-hetero radical, which cyclizes and captures Pd(I)-iodide to give the organopalladium intermediate shown. Normal β-hydride elimination, the last part of a classic Heck cyclization, then ensues. This is some promising work for sure, providing a nice alternative to known methods involving more classical radical conditions. Let’s hope the Alexanian group will be able to tune the reaction a bit to make it as practical as possible; it would really fill a niche.